When it comes to weight loss, we are usually told what we should not eat so we won’t gain weight. After hearing over and over again what you should not eat, it’s easy to feel guilty and confused about what is healthy to eat or not. So in today’s article, I want to do things a little bit differently. I want to give you 3 foods that are easily available in Nigeria that you can eat any day, and as many times as possible. These special super foods are ultra low in calories and contain very low sugar. These foods are known to have a low glycemic index, which means they are helpful with weight loss. You can eat any of these foods day, afternoon and night and eat as much as you REALLY want without feeling guilty in anyway. When you combine the foods that I am about to mention into your diet, you will experience a weight loss, have a brighter skin tone and get a slimmer toned body. 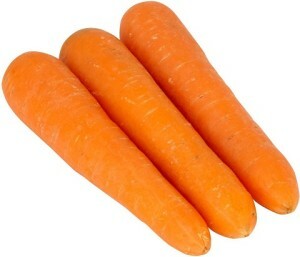 Carrots contain natural Vitamin A & K and they are good for your eyes. Not only that, they are very high in fibre and fills you up pretty quick when you eat it. 1 medium sized stick of carrot contain just 52 calories. This means you can eat as many sticks as you want without fear of gaining weight whatsoever. Carrot is Juicy. In fact, it’s one of my favourite and I try to eat 1-2 sticks of it on a daily basis as snack in between my lunch and dinner. I STRONGLY encourage you to buy carrots whenever you go to any market and snack on them daily as part of your weight loss diet too. Cucumber is a low calorie vegetable. One medium stick of cucumber contain just 47 calories. They also contain antioxidants such as quercetin and apigenin that helps fight cancer and lower your risk of chronic heart diseases. 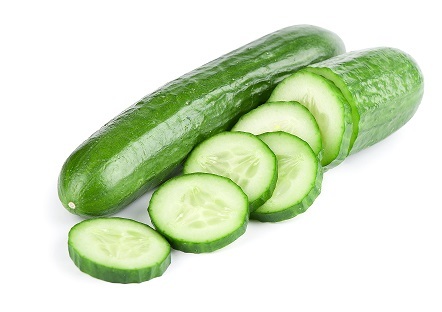 Cucumbers are very rich in fibre and fills your tummy up pretty quickly when you snack on it. If you are very hungry and you eat 2 sticks of cucumber, you would have only consumed just 94 calories of healthy vegetable. And while the calorie is low, you would be full to the brim and still end up losing weight too. 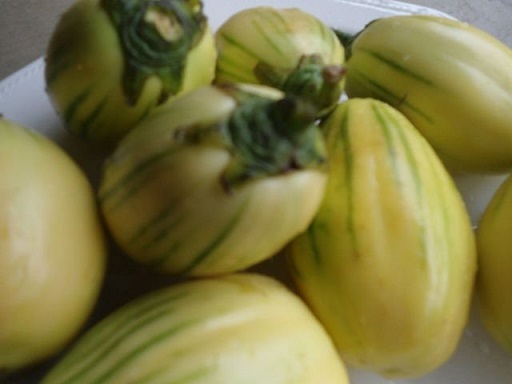 Also known as egg plant, this vegetable is usually used to make “garden Egg” stew by the Yoruba’s. Garden Egg is low in calories, low in sodium but very high in fibre. Garden Egg also helps reduce bad cholesterol and helps regulate blood pressure and maintain the function of the heart. Usually, doctors and dietitians always encourage diabetic patients to eat Garden Egg because it suppresses sugar level and controls glucose absorption. So rather than eat chin chin, cake, gala, or any other sugar ladened junk foods out there that his very high in calories, you can swap them all out for these foods that I have mentioned above. And when you combine these foods alongside with other healthy foods and exercise to your daily routine, you will lose weight and get a flatter belly. And if you are looking for a quicker way to lose up to 6kg within 21 days by detoxing your body, please click here to sign up for my 21-Day Detox Program. And also, please leave me a comment if you enjoyed this article.